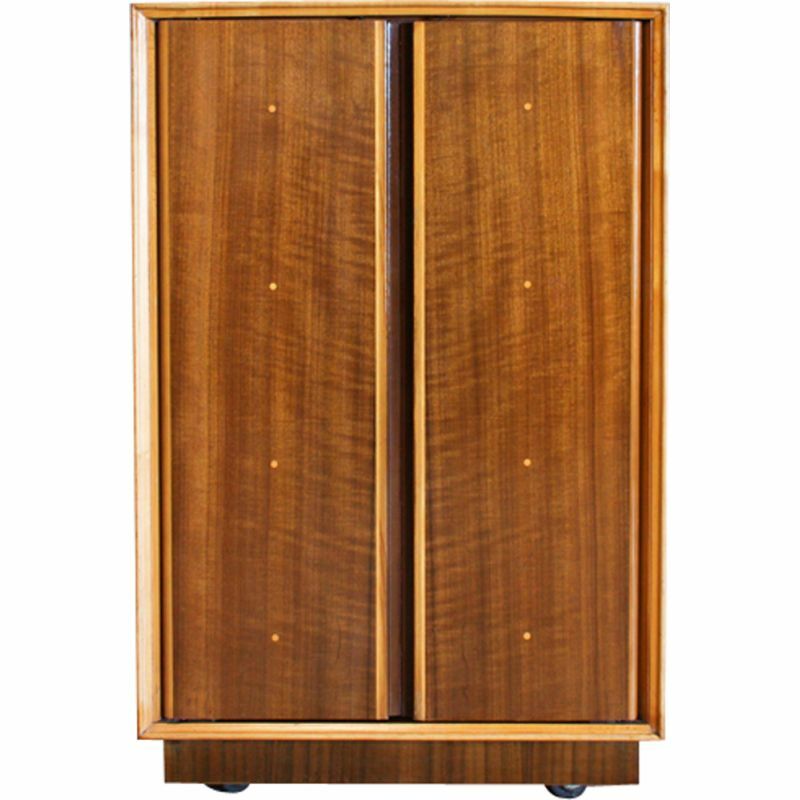 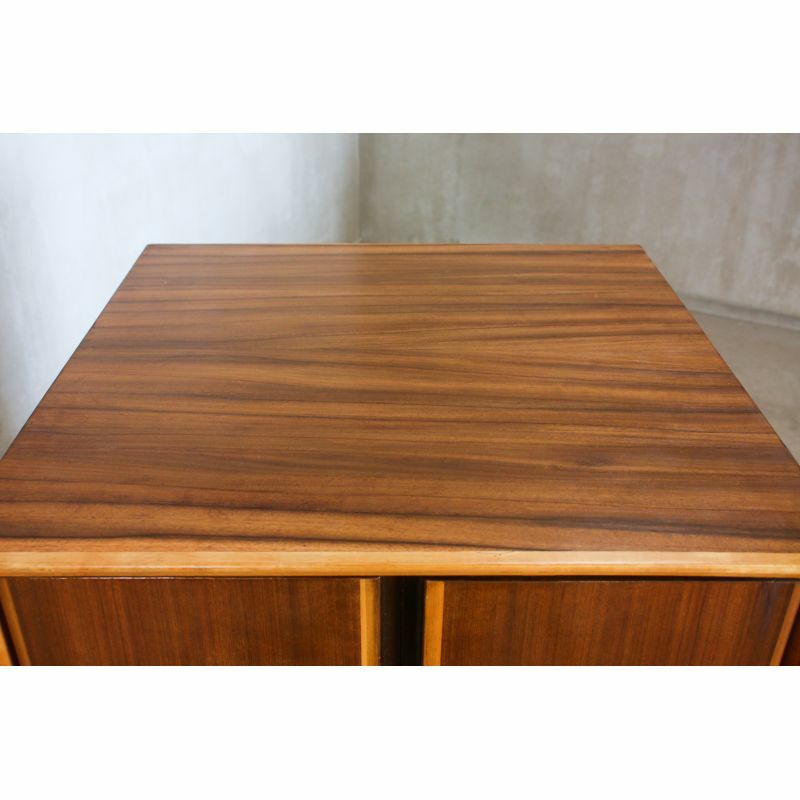 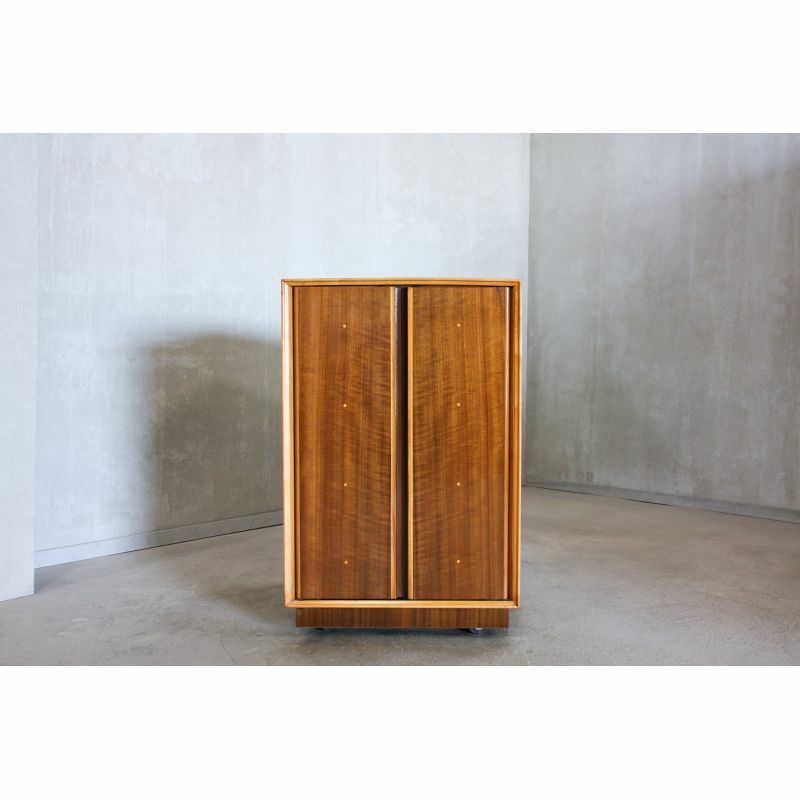 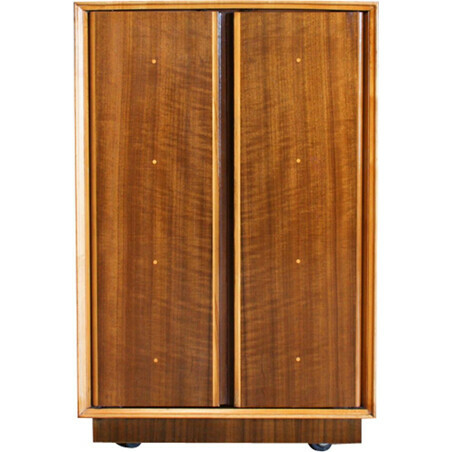 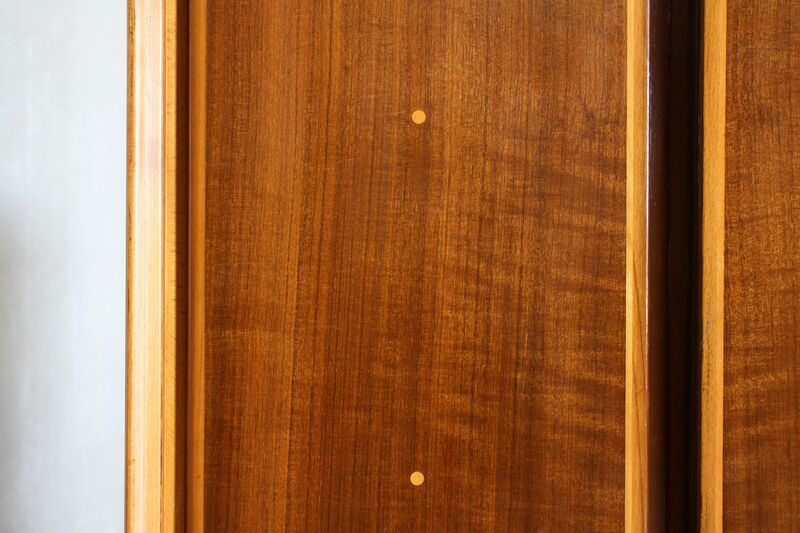 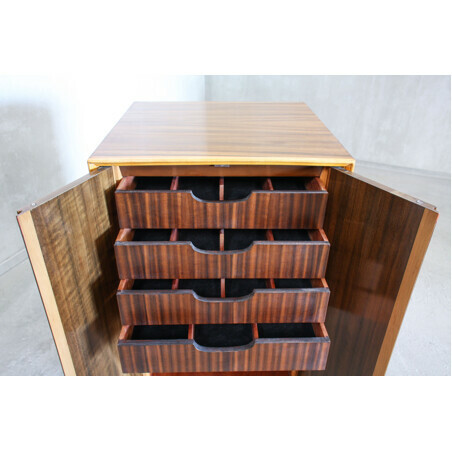 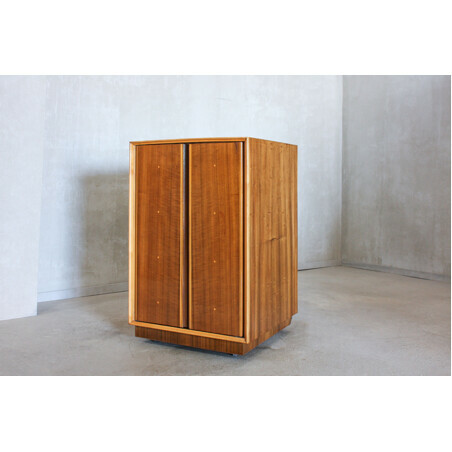 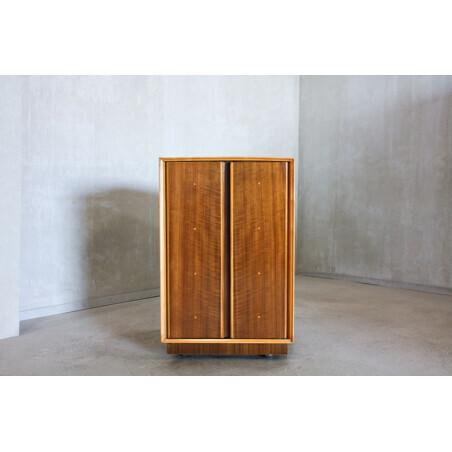 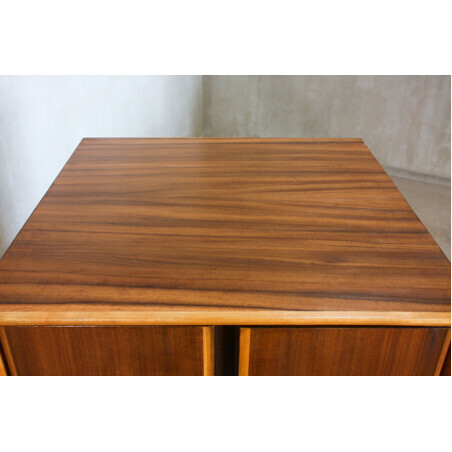 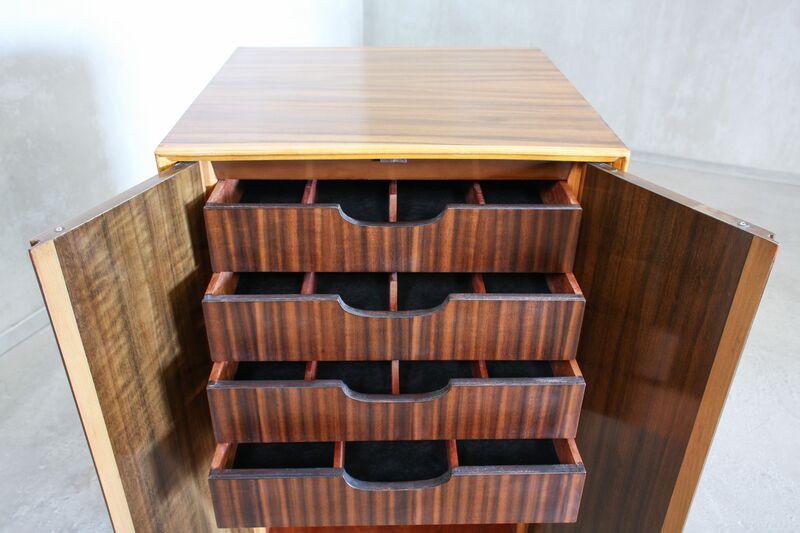 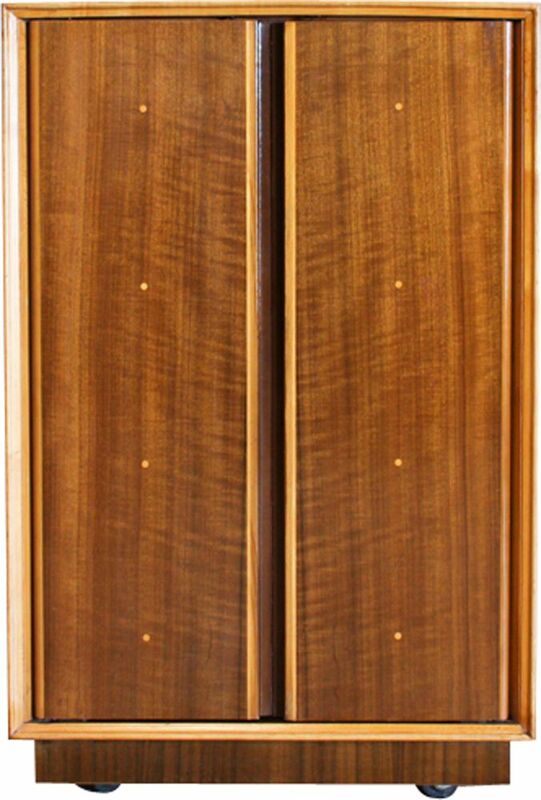 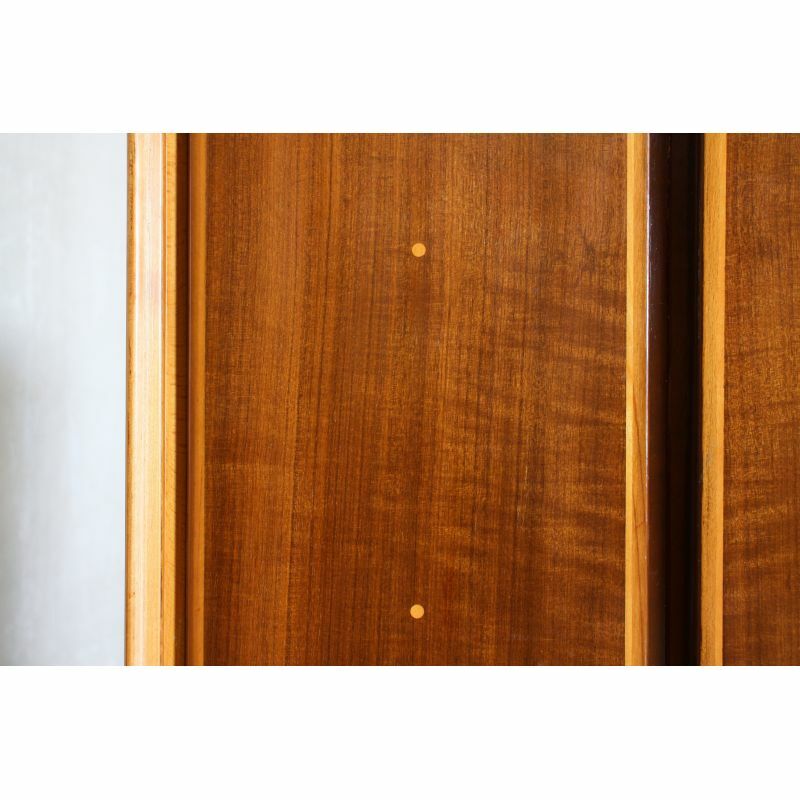 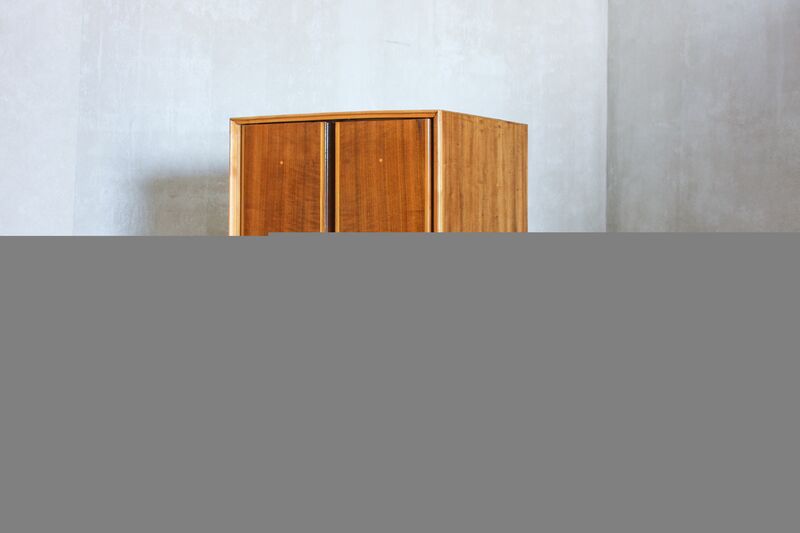 This small cabinet was produced in UK during the 1960s. 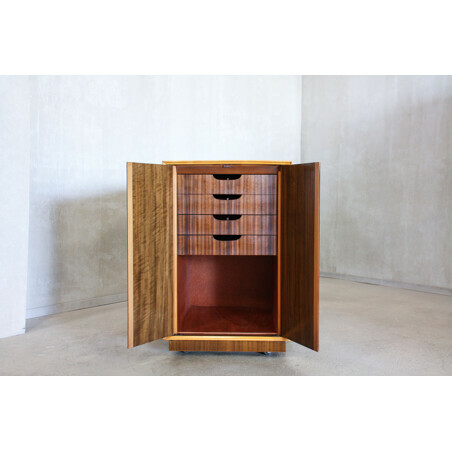 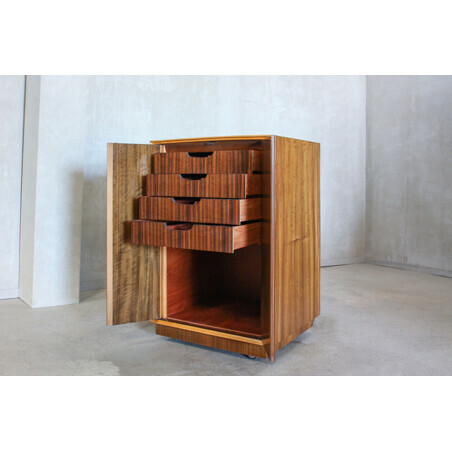 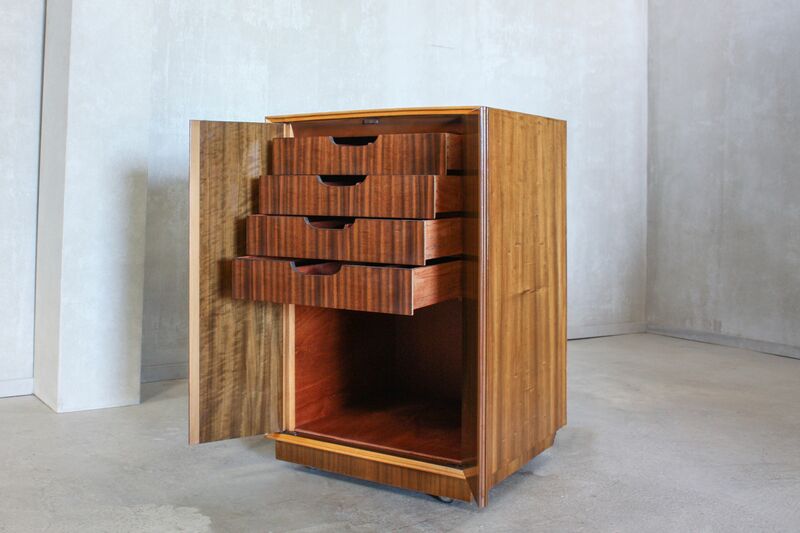 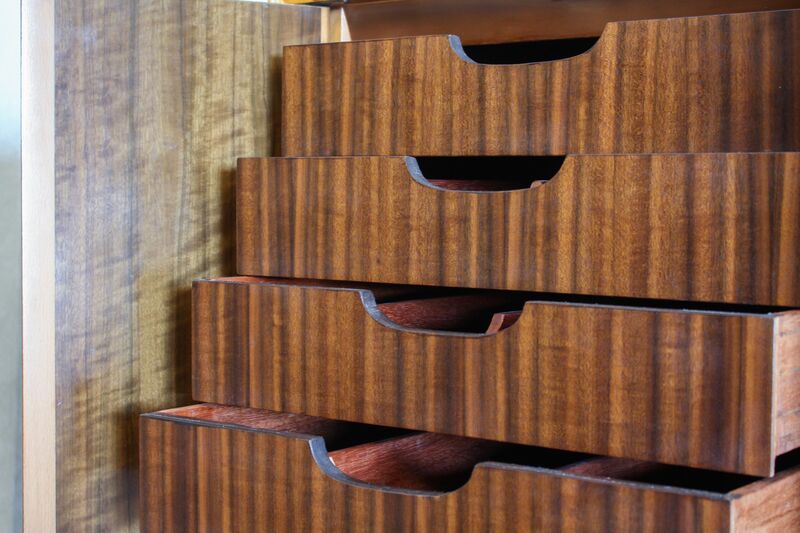 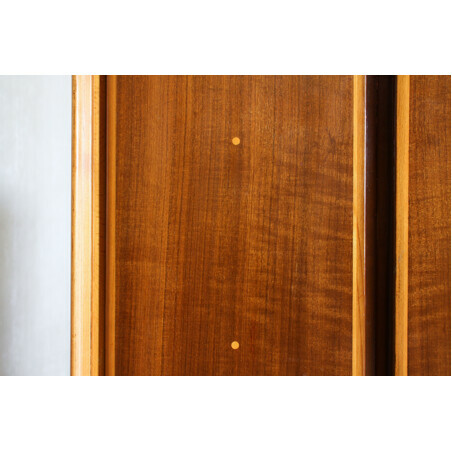 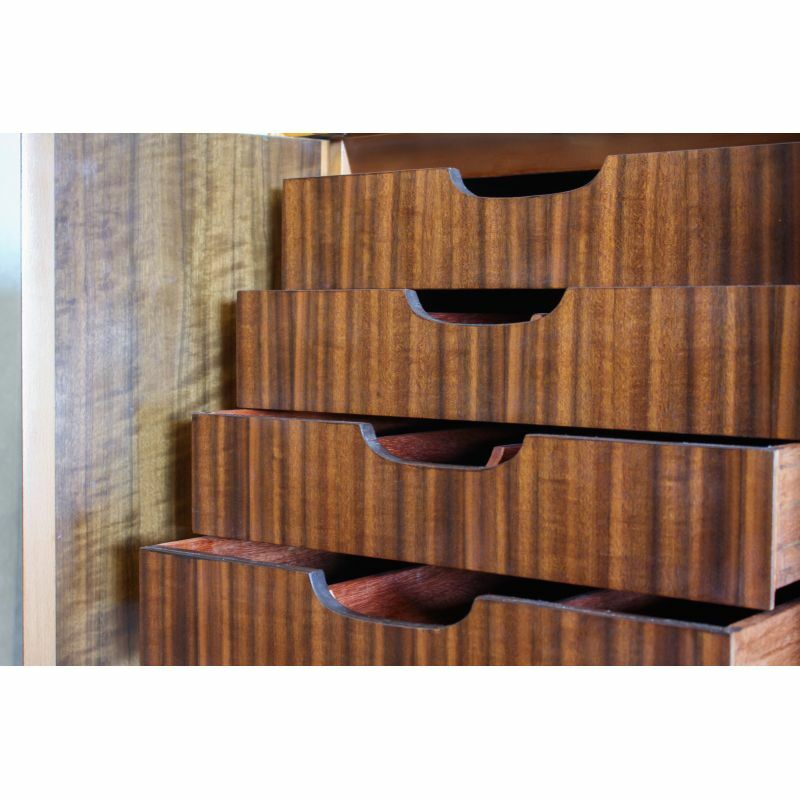 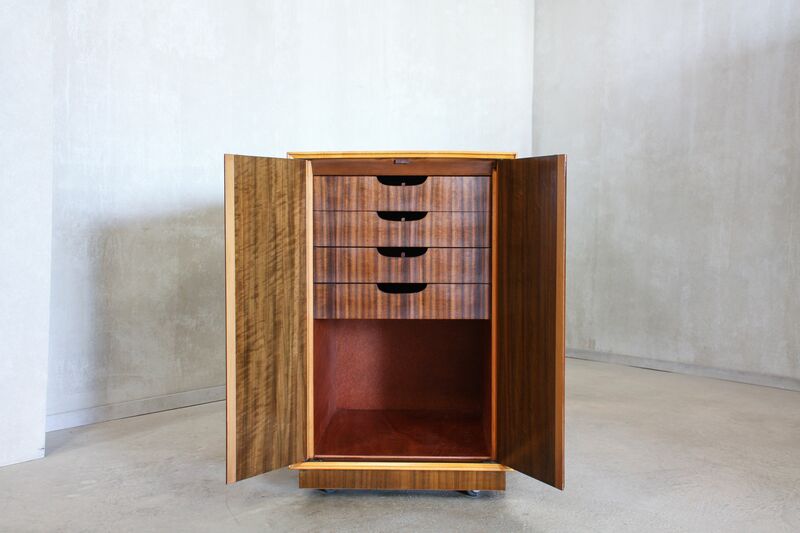 It is made from walnut and beech with two door and four drawers inside. 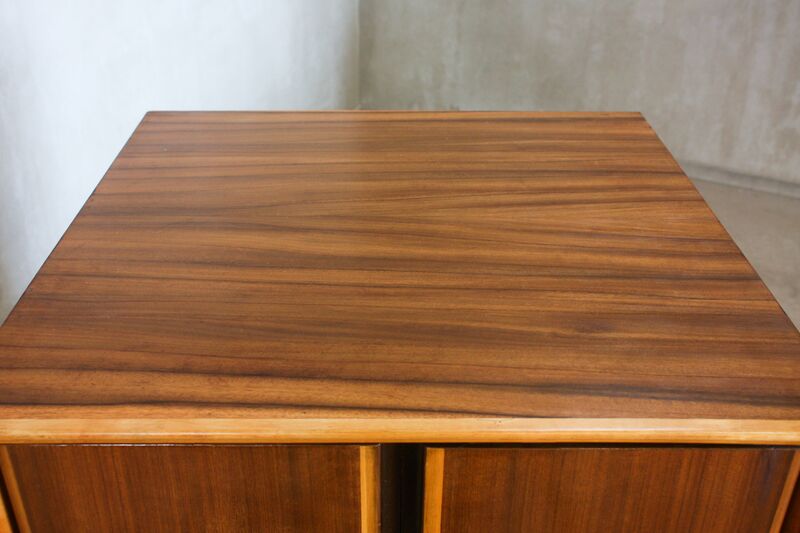 It was completly restored.